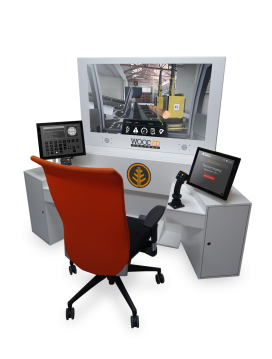 WoodEd virtual and augmented training simulators for wood trades and Howfactory training software. Taurus Craco has linked up with leading edge software and hardware companies serving education and training markets. 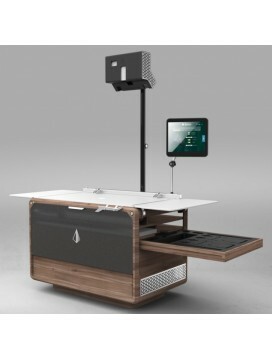 WoodED virtual and augmented training simulators: Exclusive distributors of WoodED Table and WoodED Factory. Howfactory software makes document and knowledge sharing easy with pictures, videos, and documents in one spot. World class training & support for your customers, with HowFactory!HowFactory for Product & Equipment Support delivers critical knowledge to customers creating an increased overall equipment efficiency.HowFactory for Product & Equipment S..
World class training & support for your customers, with HowFactory!HowFactory makes it simple to create, update and collaborate on visual training, work instructions, and standard operating procedures.Turn your corporate know-how into show-how.Ho..
EnVisionEverything for solid timber processing.WEINIG is pleased to unveil a new vision for manufacturing, which creates and enables entire manufacturing process and flow of data throughout the plant for both the solid wood and panel processing indus..
is a virtual training station dedicated to sawmill operators. 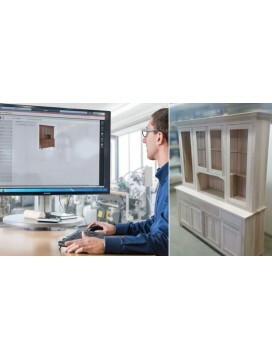 It replicates the real situation of wood-cutting machines and teach, through a progressive set of exercises, the appropriate skills for this job.A World-Exclusive Virtual Training A ..
What is WOOD-ED Table?Woodworkers are used to manipulating wooden boards on stationary saws or grinding machines. This operation requires good manual skills, perfect understanding of the machine use and a good knowledge of the wood\\\'s behaviour. ..